AngelsFest is our parish's largest social function of the year. 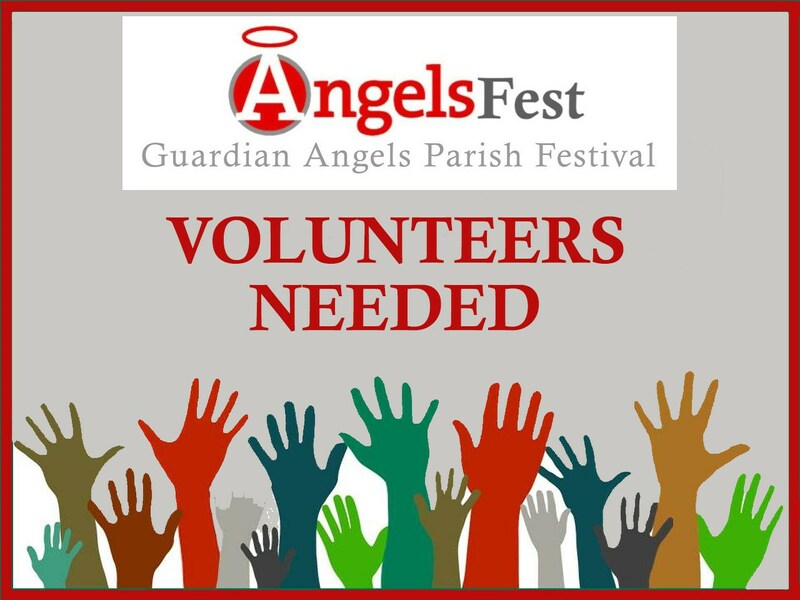 AngelsFest is also our largest fundraiser, providing essential income for our parish budget. For the event to be successful, we need hundreds of volunteers. Volunteer needs vary in regards to interest/experience, time of commitment, and work provided. We are asking that volunteers choose an area for which they wish to volunteer from our online sign-up. These volunteers will be placed in booths in the next few weeks. As we get closer to the festival, a more comprehensive sign-up link will be placed on this page with specific booths and time slots to work in those booths. Thank you for doing your part to make AngelsFest a success! This is the parish's largest fundraiser. We ask every family who is able to participate in some way please.